On Tuesday, American University School of Education launched its Center for Postsecondary Readiness and Success (CPRS). 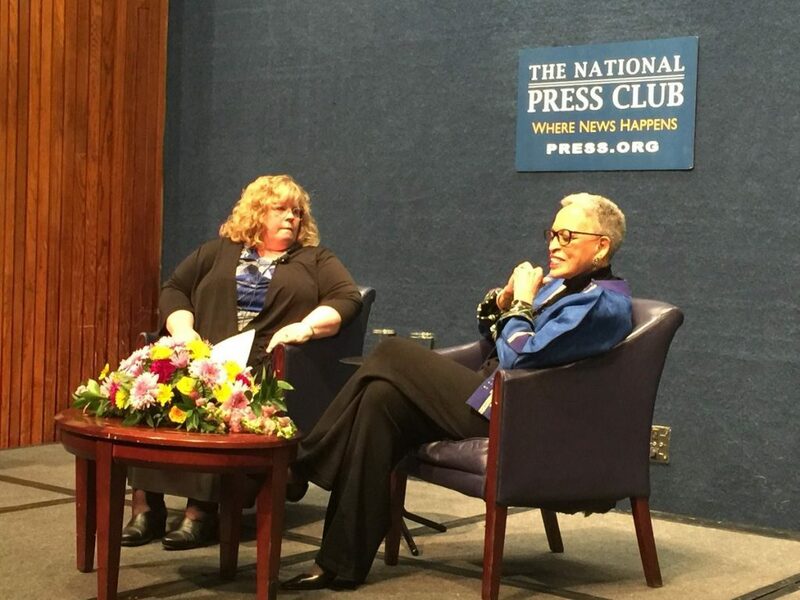 The launch event featured a conversation between newly named inaugural director Dr. Laura Owen and the legendary Dr. Johnnetta Betsch Cole. This discussion was a powerful moment with stories by both women that reflected on their education experiences and touched on themes including education inequity, privilege, implicit bias, and the importance of mentors. ACT Center for Equity in Learning is thrilled to be a part of CPRS and looks forward to continued work with Dr. Owen and CPRS to help close equity gaps for underserved students.